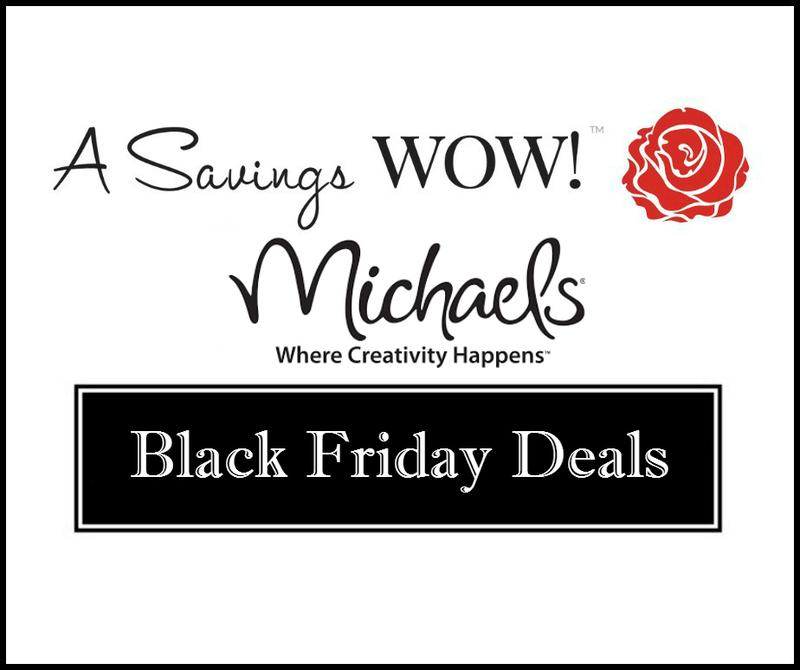 Michaels Black Friday Deals | A Savings WOW! The Michaels 2015 Black Friday deals sneak peek is here. You can view the entire ad here. Thank you to A Frugal Friend for compiling this list. Stores will open 4PM – 2AM (Note: sale prices will be reflected online at 4AM Thursday morning). FREE GIFT CARD – The first 21 customers at every store will receive a gift card valued at $5, and 1 lucky person will receive a $20 gift card. Must be 18 or older. No purchase necessary. DOORBUSTERS: These are a few of the best spotted deals. Non-DoorBuster Deals: These are a few of the best.